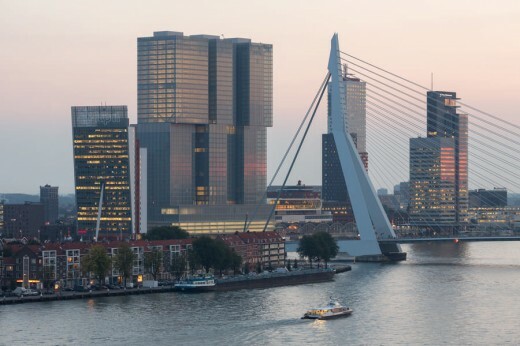 Our Rotterdam guided tours are all tailored to suit each booking, we do not allow for bookings to be joined. Our guided tours in Netherlands are all exclusive to each client. Should you be planning an architectural trip to Holland please contact e-architect. Rotterdam is the second largest Dutch city and not only the major port in The Netherlands but by far the biggest port in Europe. It is located in the west of the country, close to the North Sea. The city has a wealth of good contemporary architecture, all possible to visit on our Rotterdam Architecture Tours. Key buildings are Timmerhuis, MVRDV House, The New Orleans building, Kunsthal Rotterdam, De Rotterdam, B Tower, Nieuwe Luxor Theater, The Red Apple (Wijnhaven Island) and the Didden Village. The Kuip football station has been put on a complete hold as has the Coolsingel project. But the Timmerhuis project by OMA is under construction, the Markthal by MVRDV reached top out, the new Central Station had its soft opening, Alsop’s CalypSO appartment buidling is completed and so is the 150.000m2 ‘vertical city’ De Rotterdam by OMA. Famous architects with buildings in the city include OMA, Alvaro Siza, MVRDV, UNStudio, Mecanoo, Wiel Arets Architects, Bolles + Wilson and Erick van Egeraat. 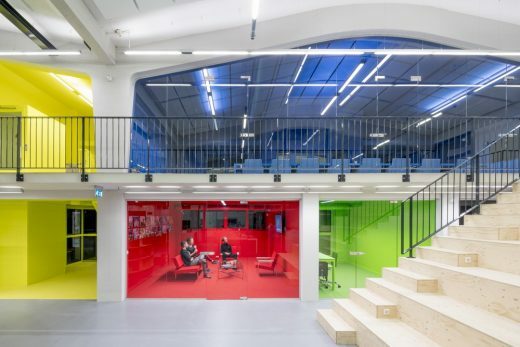 Other key architects with work in the city include KCAP Architects&Planners, Atelier Kempe Thill, Claus en Kaan Architecten, Zwarts & Jansma, Monolab Architects, casanova+hernandez architecten, van Bergen Kolpa Architecten, Hans Moor Architects, PEÑA architecture & AFARAI. 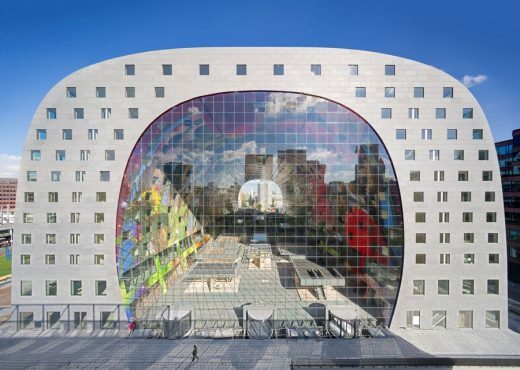 Please note our architecture tour guide for the city can also take visitors to see the major buildings in Delft, a city slightly to the north with a strong range of contemporary architecture including designs by Mecanoo. 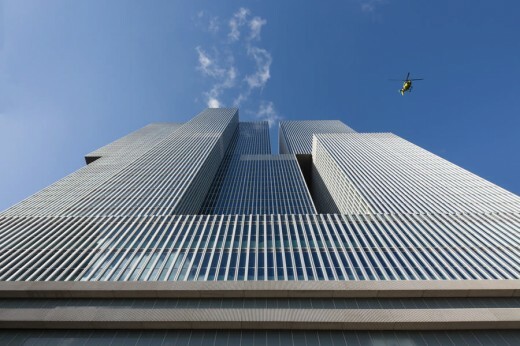 Rotterdam Architecture Tours can focus on traditional buildings, contemporary buildings or both. 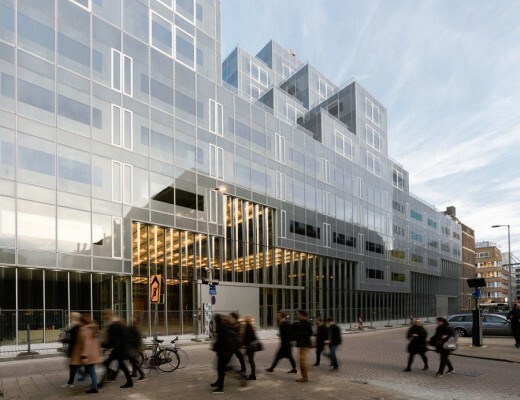 We can provide information to build up a good programme, for example if your group is interested in Dutch office buildings we can assist with advising where the key projects are ahead of their visit to Holland. Payment must be sent prior to your Dutch architectural tour in order to engage the guide / guides. I just wanted to say thank you for being such great guides. The two of you were very knowledgeable and were able to answer all the architects taxing questions. e-architect organise architecture walking tours in other cities such as Amsterdam, Copenhagen, Edinburgh, Berlin, London, Glasgow, Barcelona and Paris.